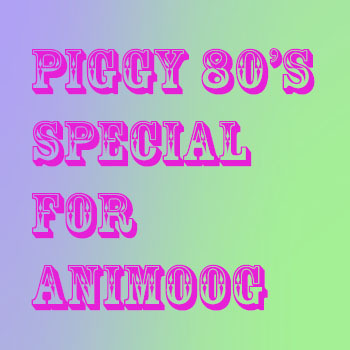 Animoog 80s classic synth riffs – Free! We know you love the 80s synth riffs… Who doesn’t?? that’s why we took 3 classic synth riffs sounds and make them animoog presets! wanna know the best? they are for free download!! Check them out!